De wetenschappers van Dior werken samen met uitmuntende partners om baanbrekende wetenschappelijke ontwikkelingen te gebruiken ten dienste van een unieke filosofie: de schoonheid en de jeugd van de huid duurzaam opbouwen zodat vrouwen mooier worden en blijven. For 40 years Dior Science has been pushing the boundaries of excellence and innovation. 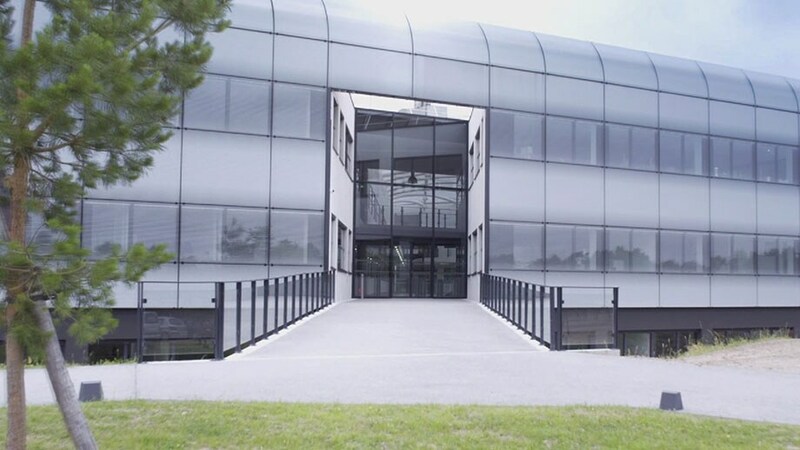 The 260 researchers from its 3 research centers in France, China and Japan are the guardians of the most cutting-edge specializations: molecular biology, dermatology, chemistry, genomics and ethnobotany. 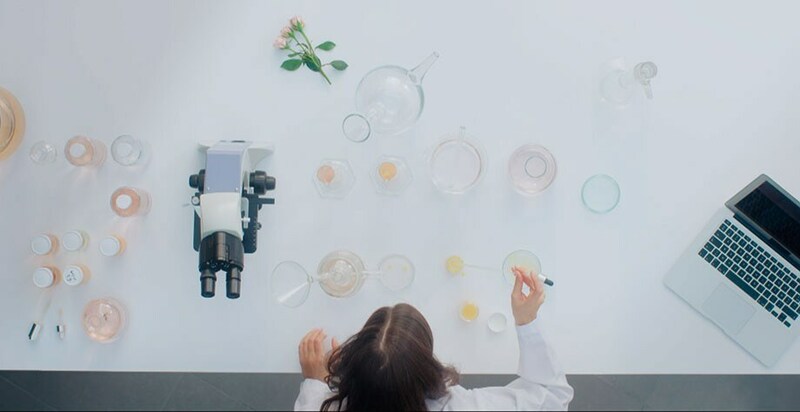 These exclusive partnerships allow Dior Science to be first in line when transposing the most recent advances in scientific research into the world of cosmetics. This constant effort towards excellence and innovation is supported by a portfolio of over 300 patents for LVMH Recherche. Thanks to its exceptional partnerships and collaborations, the history of Dior skincare is punctuated by innovative technologies. Notably, Dior Science introduced the use of liposomes in cosmetics in 1986 with the Capture range, a veritable anti-aging revolution. In 2003 it revealed the role of Aquaporins which make water circulate from one cell to another and developed the Hyudra Life range around this discovery. 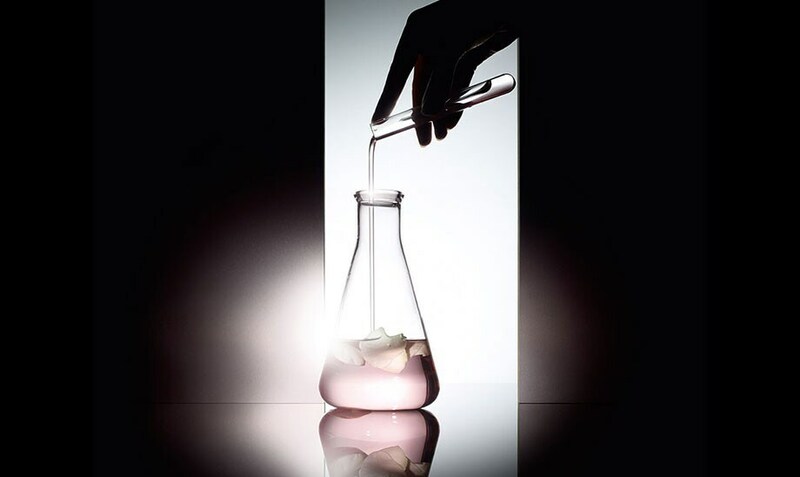 Dior Science has also obtained pioneering knowledge of stem cells since 2008: with Capture Totale, it marked exceptional progress in slowing down the skin's aging process. Driven by Christian Dior's desire to make women beautiful and radiant, another distinctive feature of Dior skincare is its more reasoned approach to beauty and youth, an approach that is at the same time intelligent, respectful and durable. Dior Science's philosophy is intelligent because it takes into consideration phenomena in their entirety, without focusing on a single target. It does not attempt to attack the skin; its daily objective is to maintain, protect and repair its essential structures that form its youth resources while at the same time respecting its natural balance. By working every day to maintain and actively nourish the skin's youth resources, Dior Science constructs its beauty in a long-lasting manner, in order to make women beautiful not only today, but also in ten years' time. Women are immediately aware of the results of this promise of beauty and continue to notice them in the long term. But beyond this perception, the effectiveness of Dior skincare is also measured according to strict objectives before being validated by experienced dermatologists.